I haven’t been feeling especially crafty this week. Instead, I’ve been using my time to get some things done that I’ve been putting off. One of those things has been to fix my superhero mask patterns. Nothing was technically wrong with them, the patterns are just prettier now. Yay for pretty! You could even just print them out and let the kids color them. Sounds like a great superhero party activity to me! 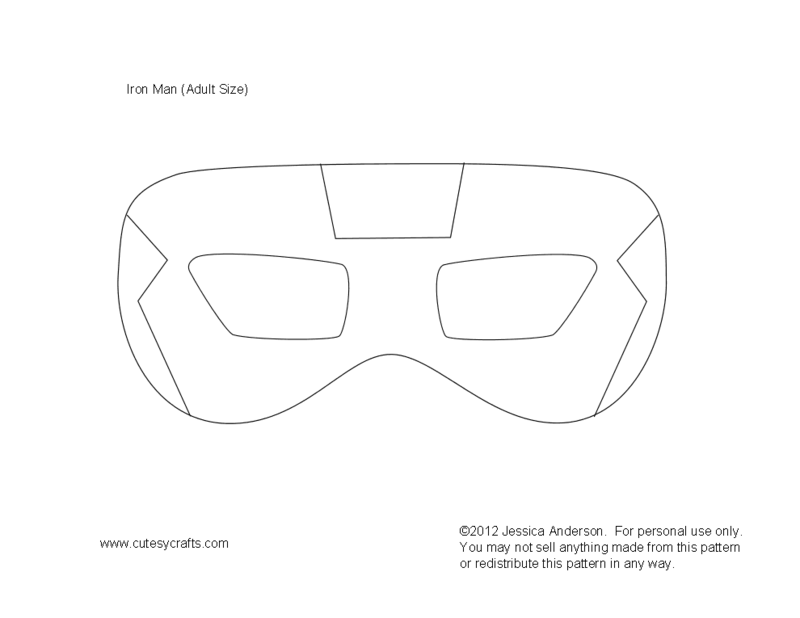 And now they are available as adult superhero mask patterns! You know you want to make one for yourself! So, here they are, just in time for your superhero Halloween costume. Click the links to get them in children’s sizes or adult sizes. 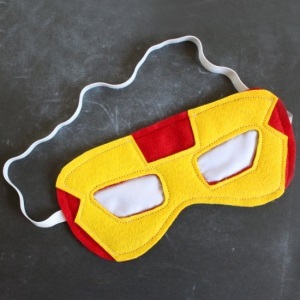 And make sure to check out how you can use these patterns to make superhero SLEEP masks! Thanks! They are so much fun! WOW! I love the whole concept and idea of fabricating those masks. They all are so cute and stylish. Those masks can be perfect for a kid’s party. 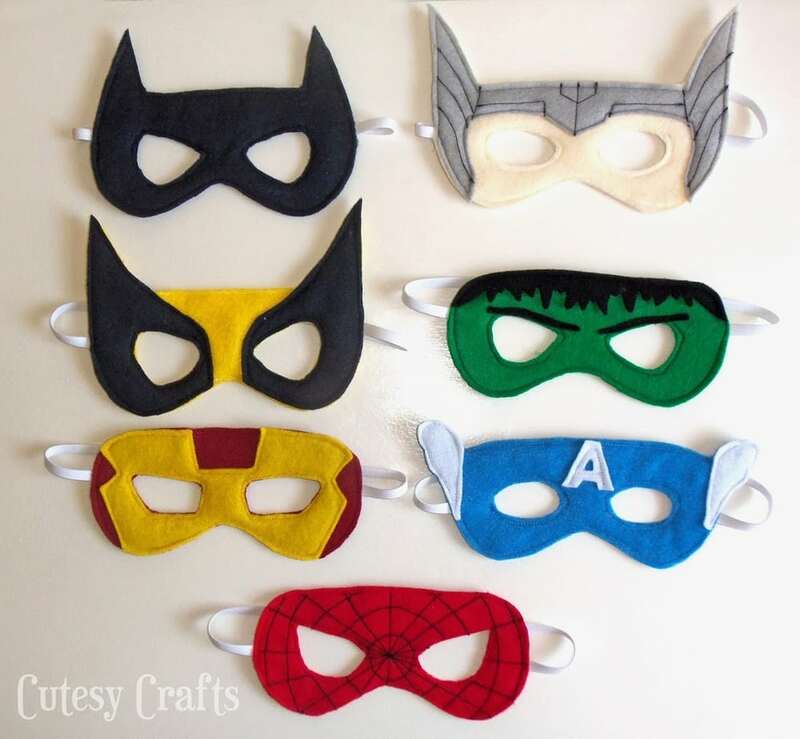 I an going to throw a kids party on next month so I think instead of purchasing these masks, it would be a great idea to create them at home. My little angel loves to do these things, so definitely she will going to love this idea. Thanks Amy! They are so easy to make, and the kids love them! This is such a good idea and very well custom made. I am very impressed. 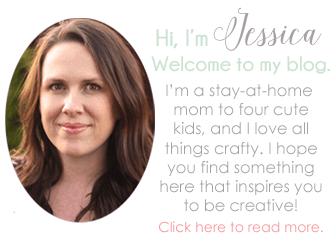 Your masks are so neat Jessica! I’m still trying to get the hang of the “boy” stuff, but I’ll definitely be making these when Corbin gets a bit bigger. Can’t wait to see what you’ve got in the works for the girls! I know, I keep meaning to make some girls ones. My daughter was going to have a superhero girl party this year and then last minute she decided My Little Pony instead. These are awesome! We are going to make them for our wedding photo booth! I can’t sew, so I’m hoping felt glue will do the trick! I hope they come out at least half as good as yours! Thanks, Steph! That will be so fun for a wedding! Glue should be fine for that. So glad the templates worked out for you! Sounds like it was a lot of fun! you are awesome! thanks for these idea and the patterns! i made the best superhero custome por my boys! These are great!! Thank you so much for providing them. It’s raining here all weekend and I was looking for something to do with the kids; these will be perfect and they can use them for Halloween if they want to. So glad you are able to use them! I wish it was raining here. We’ve had this horrible drought here in CA! The mask pattern is really great. Thank you for sharing. I filled out the email and name above but still didn’t get access to the free templates for the mask. I was hoping they are still available? Thanks so much! Hopefully I can get a bunch made for my son’s class. You’re the best!